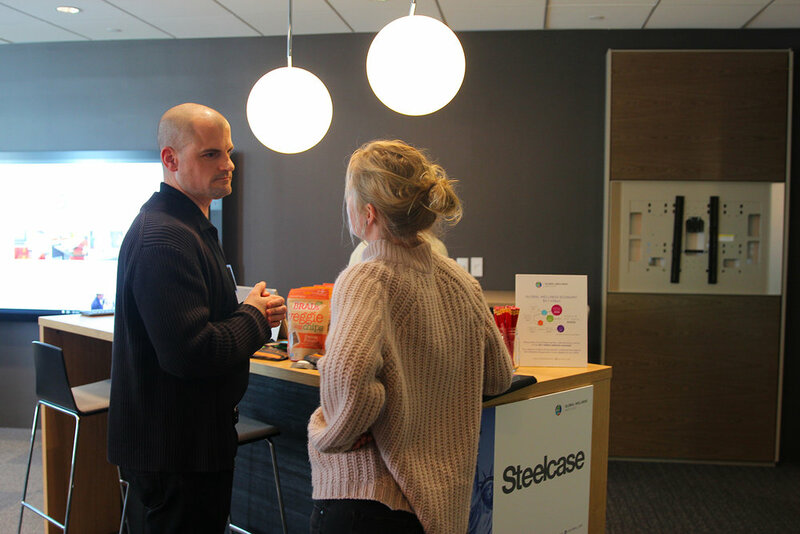 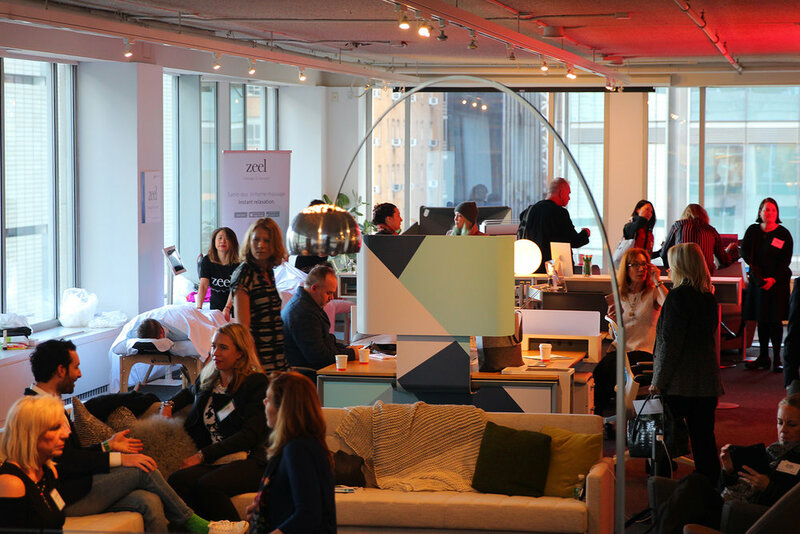 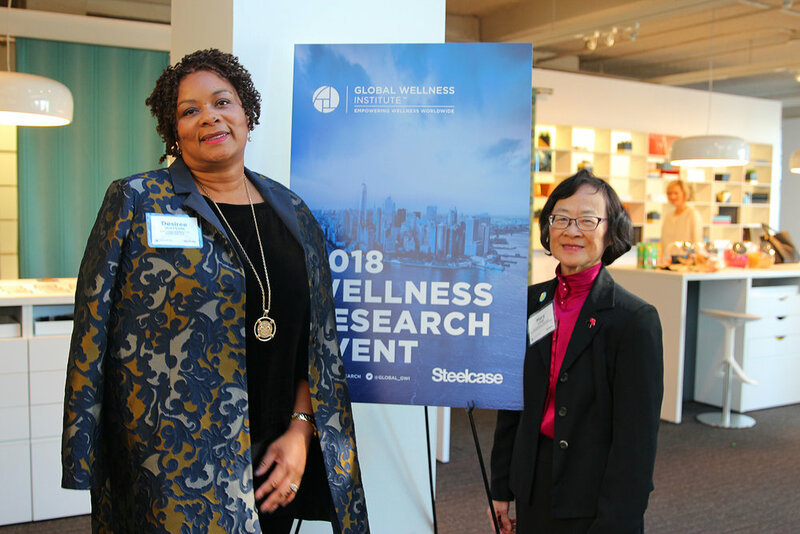 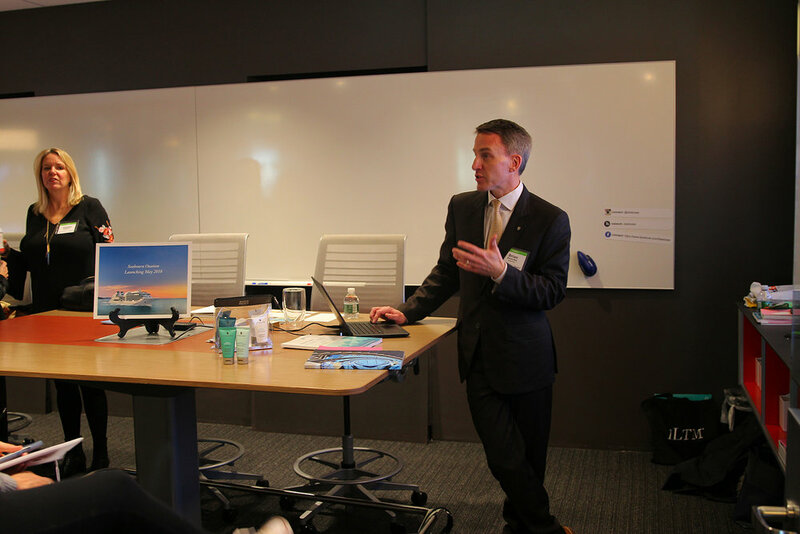 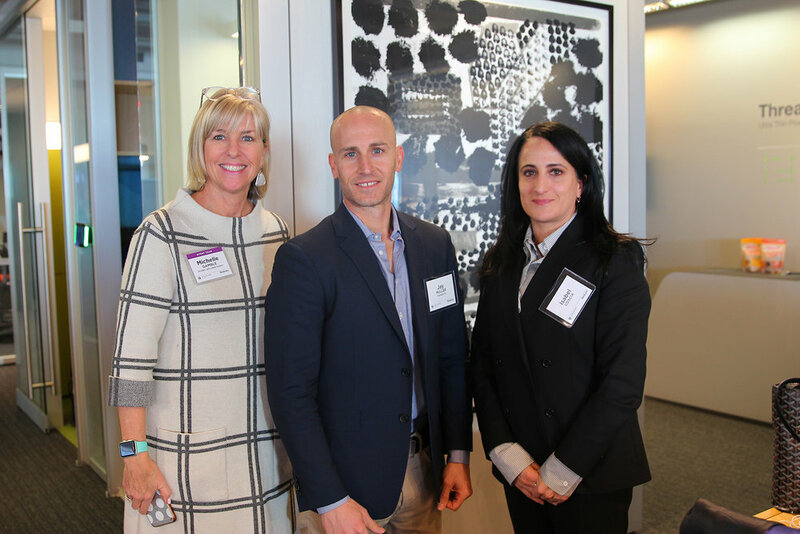 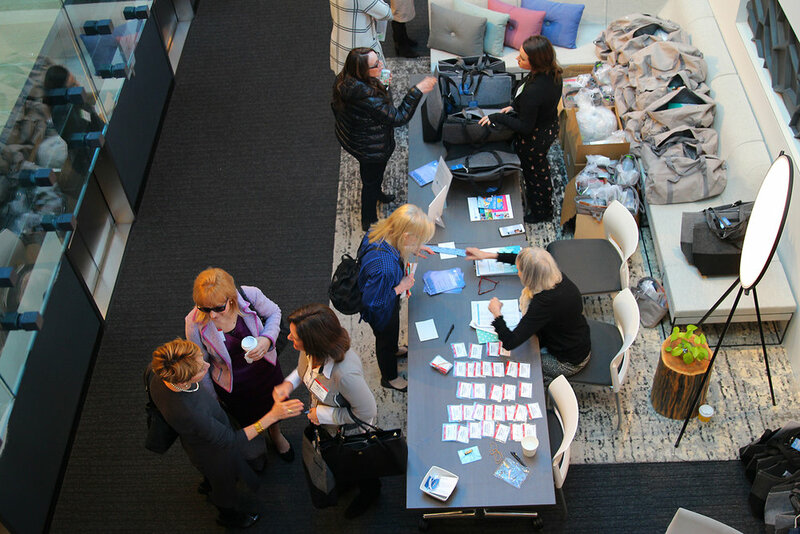 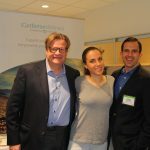 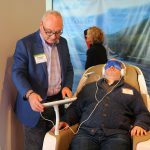 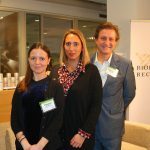 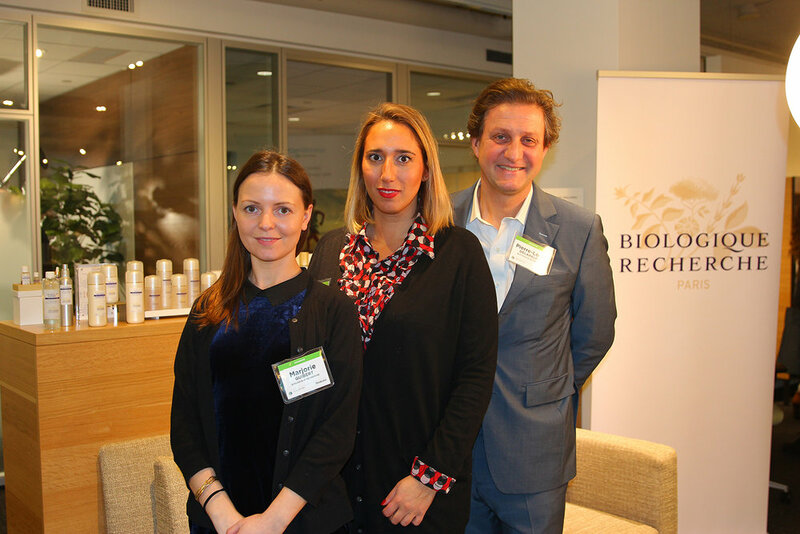 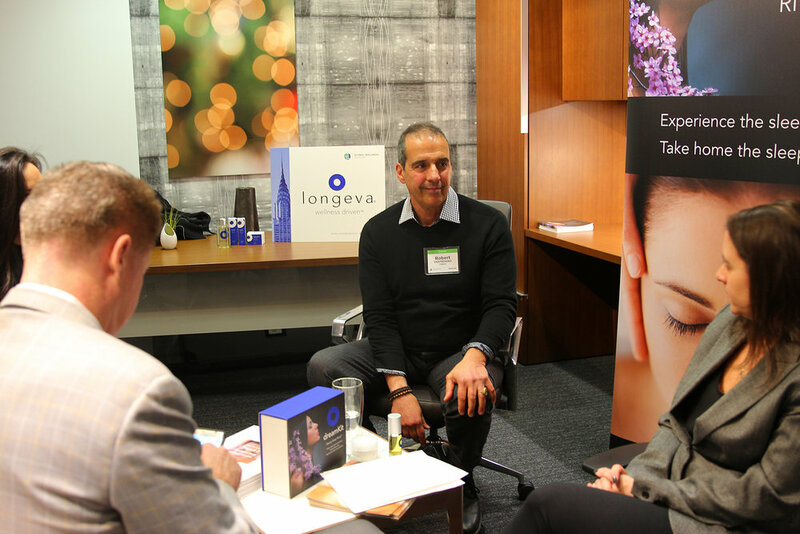 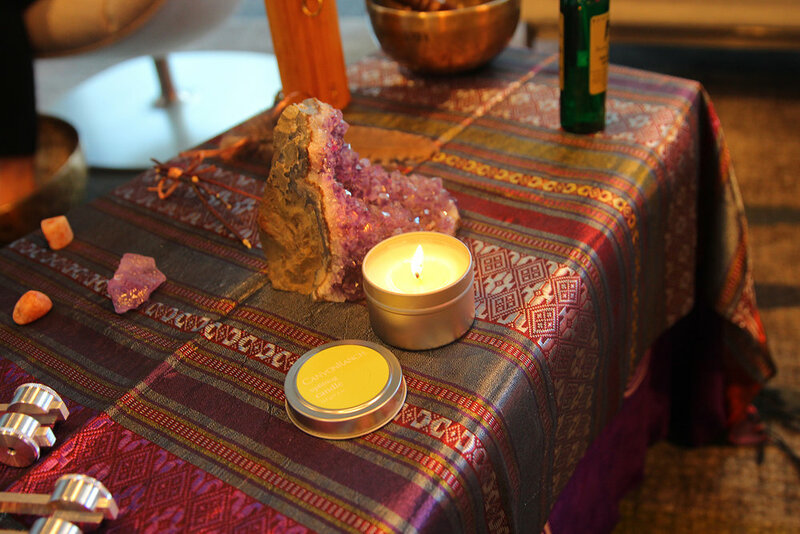 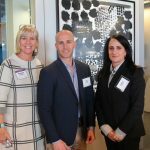 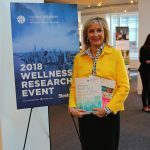 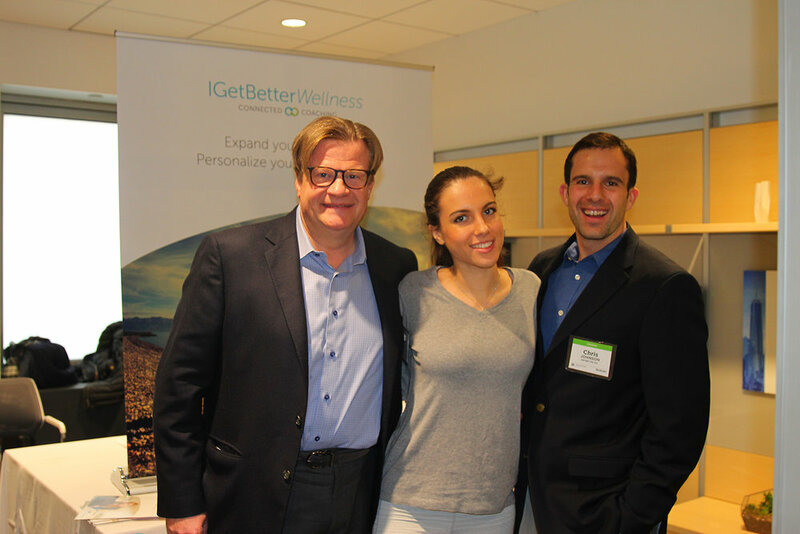 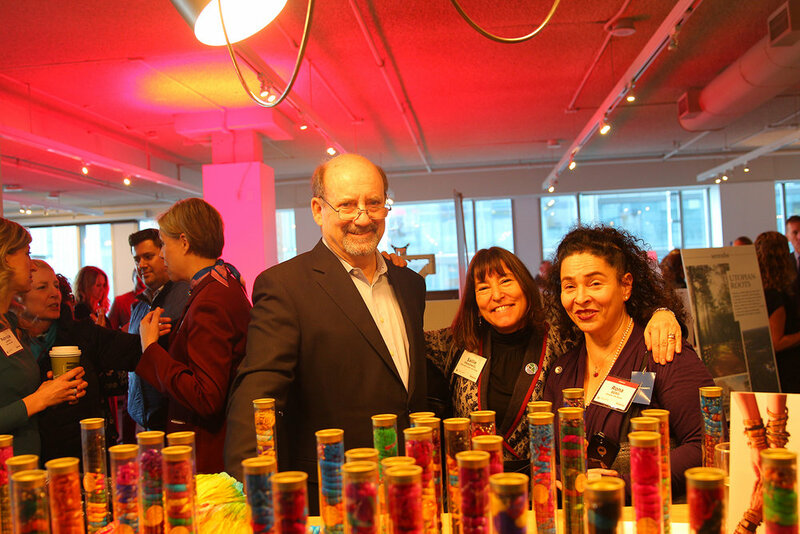 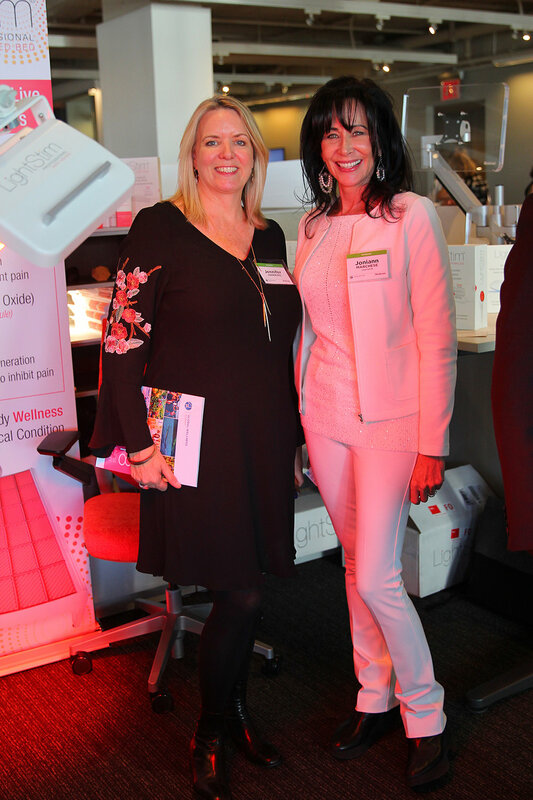 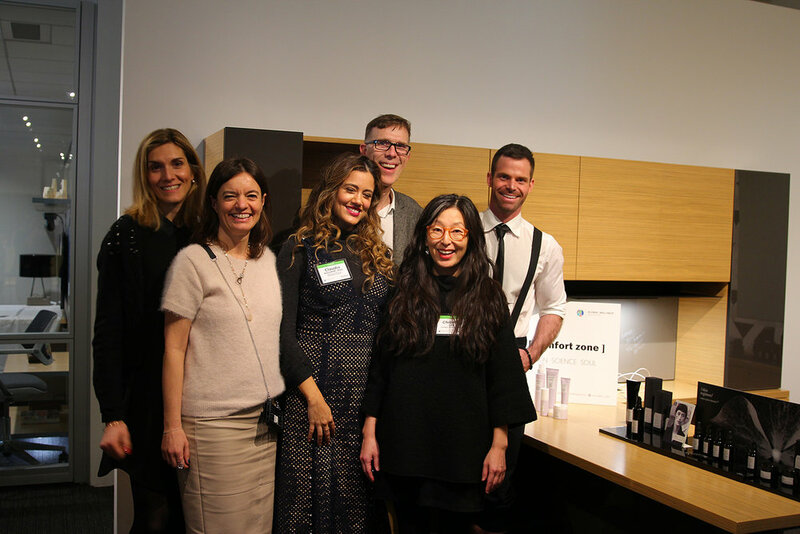 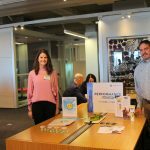 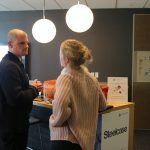 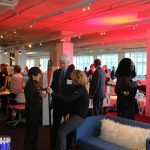 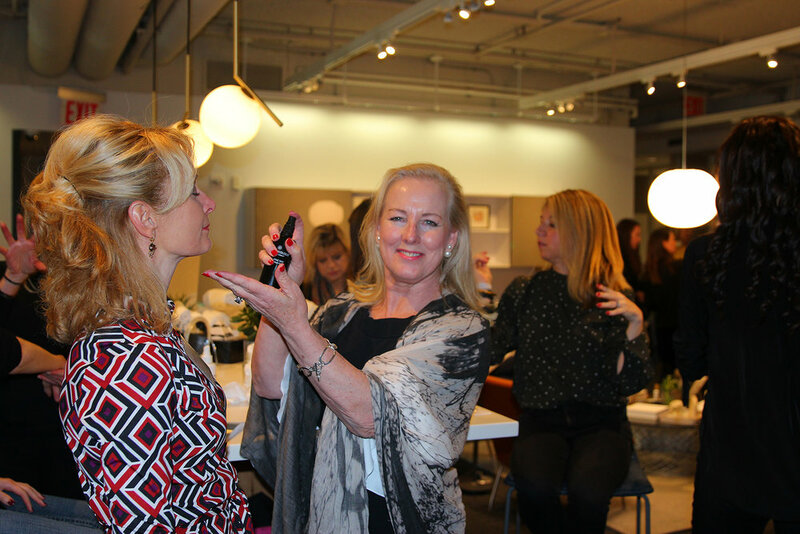 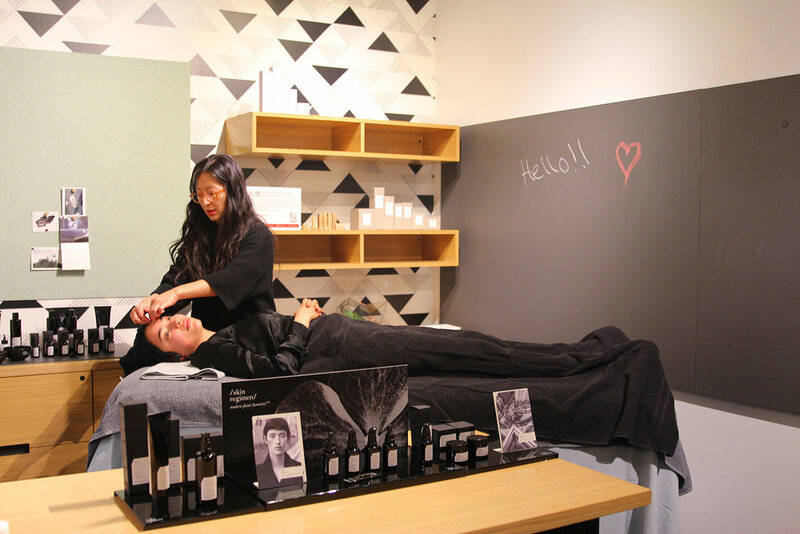 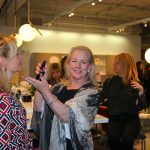 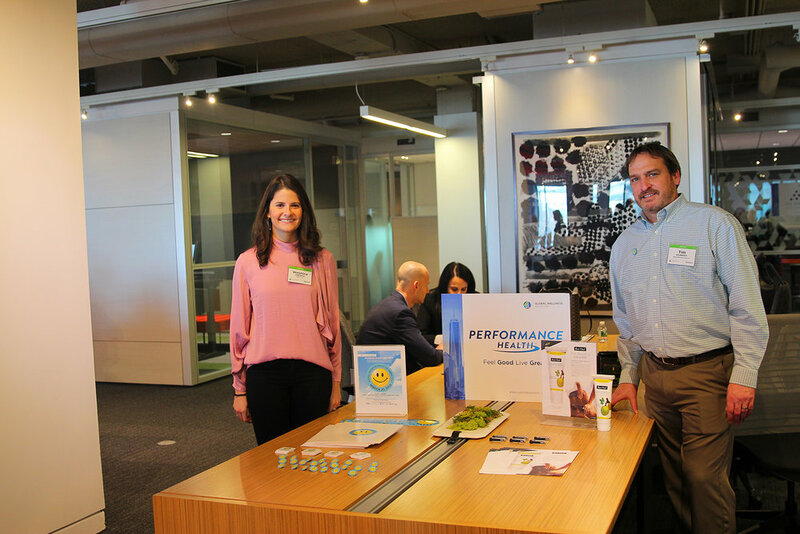 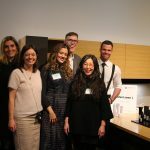 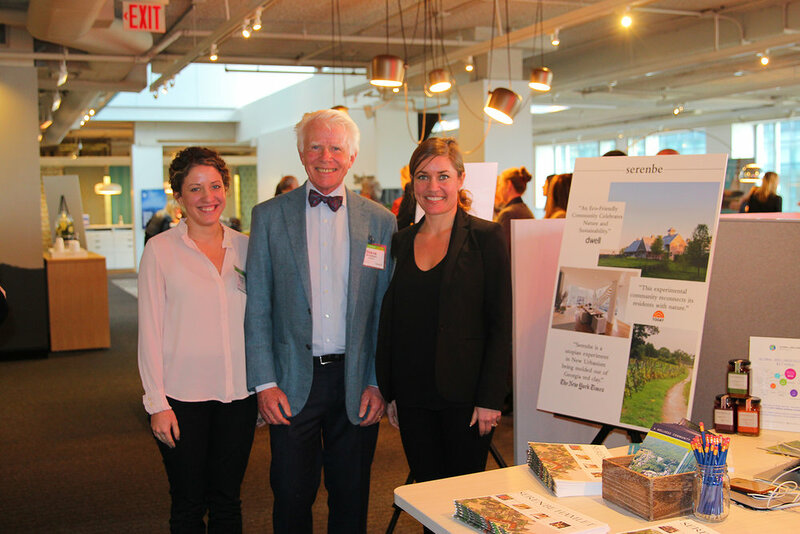 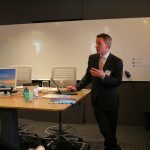 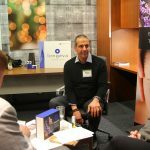 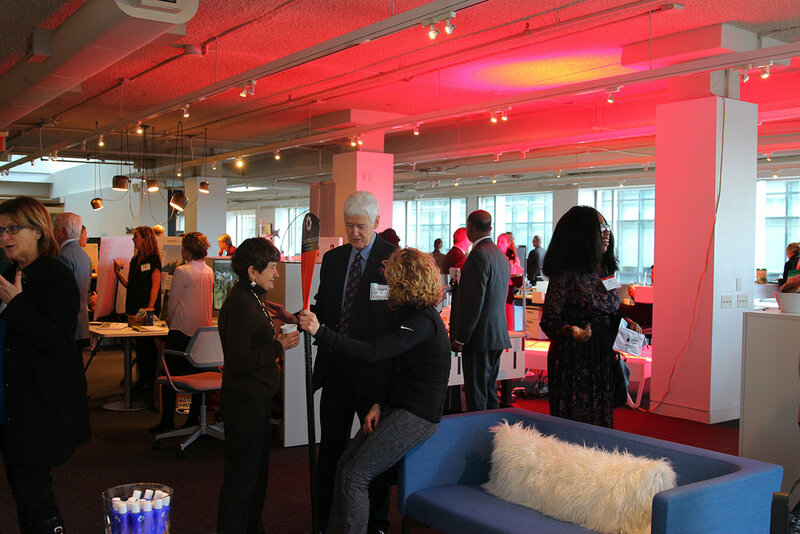 At a press event in New York City, the Global Wellness Institute and its research partners released four major reports on new markets and future trends in wellness. 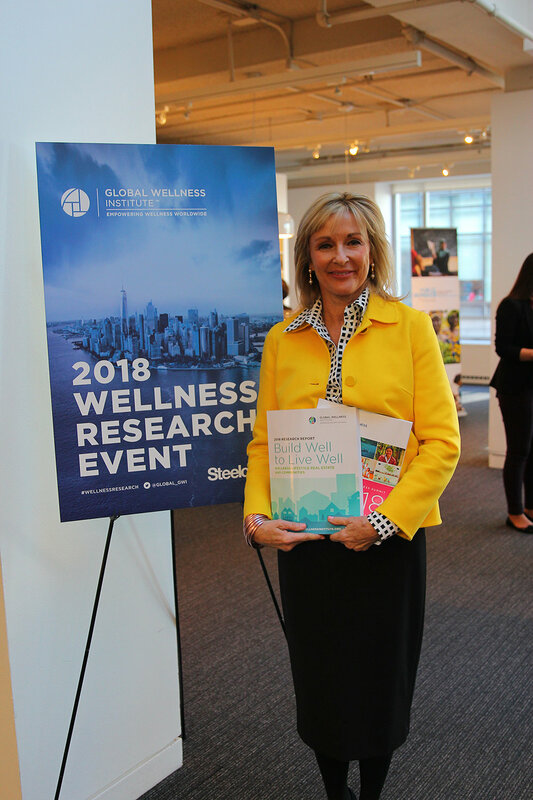 Build Well to Live Well, the first research to size and analyze the global and regional wellness lifestyle real estate and communities market. 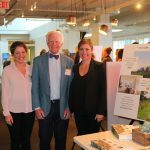 The 150+ page report finds that real estate and communities that intentionally put people’s health at the center of design, creation and redevelopment are the next frontier in residential real estate. 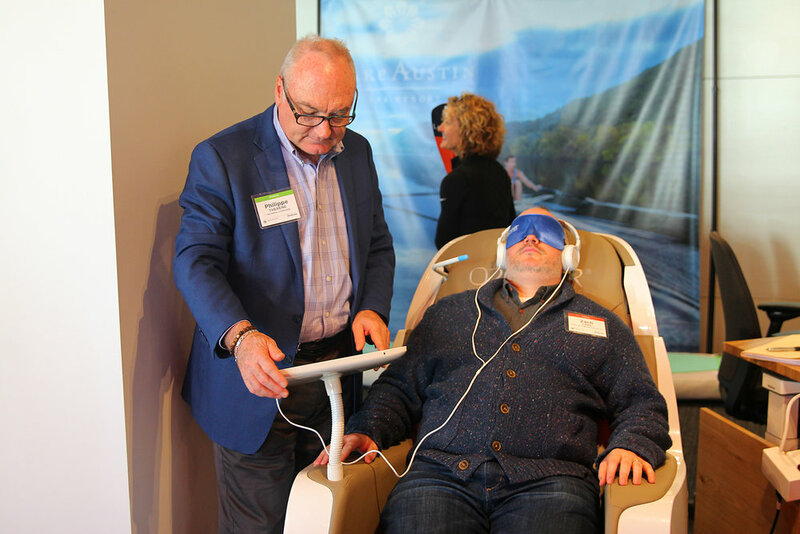 Beauty2Wellness, an extraordinary study led by Dr. Anjan Chatterjee, Chair of Neurology at Pennsylvania Hospital, that looks at the connections between our brains, what we perceive as beauty, and how wellness impacts the equation. 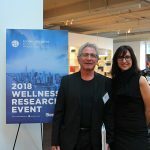 Wellness 2030, produced in collaboration with the Gottlieb Duttweiler Institute in Switzerland, investigates how new technologies and techniques of self-optimization will transform the wellness market over the next dozen years. 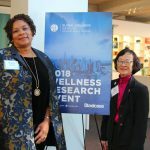 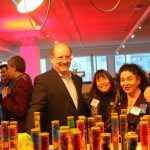 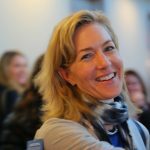 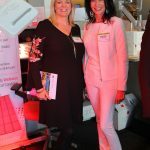 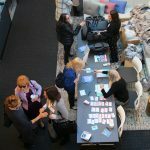 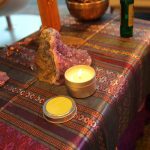 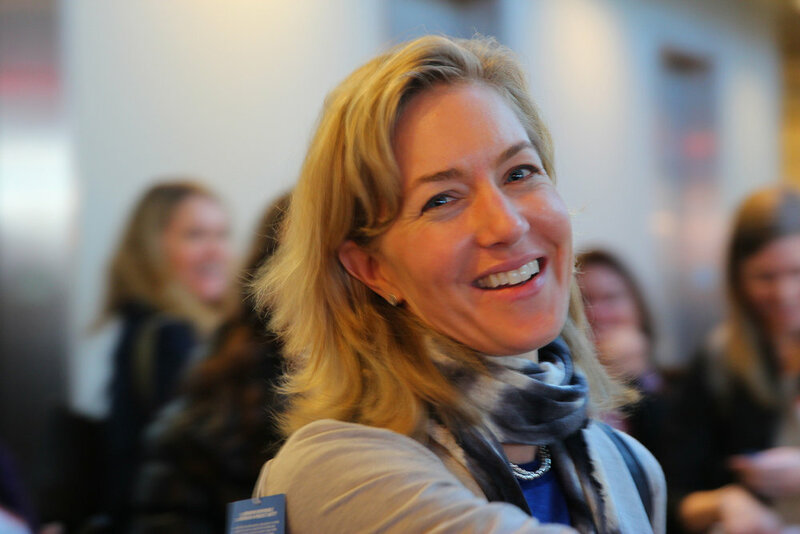 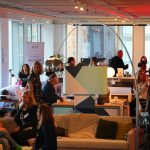 2018 Global Wellness Trends, from the Global Wellness Summit, a comprehensive analysis of the most significant trends that will impact our industry in 2018 and beyond, based on the insights of delegates and presenters who attended the 2017 Global Wellness Summit and perspectives of global wellness experts.